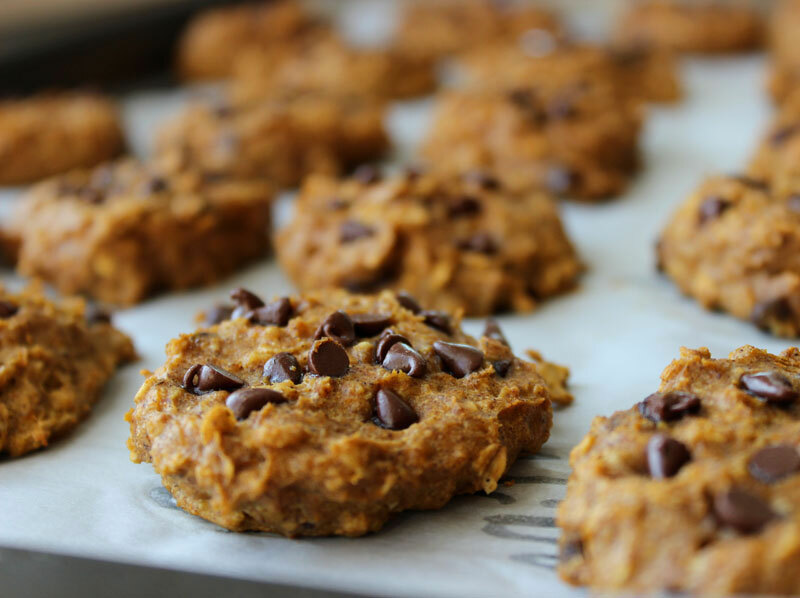 These Chocolate Chip Pumpkin Spice Cookies are the perfect fall treat. Packed with 4g of protein per cookie and only 70 calories! In a medium sized bowl mix all dry ingredients until well combined. In a small bowl add your wet ingredients and mix until well combined. Pour wet ingredients into dry and mix well. Add 1 1/2 Tbsp unsweetened mini chocolate chips. Mix again. With a cookie scoop make 18 cookies and flatten with a spatula. Now add another 1 1/2 Tbsp of chocolate chips to the tops of the cookies. Bake at 325 degrees Fahrenheit (162 Celsius) for 12-15 minutes. Macros: 70 Calories, 2,75g Fat, 7,8g Carbs (1,5g fiber), 4g Protein. 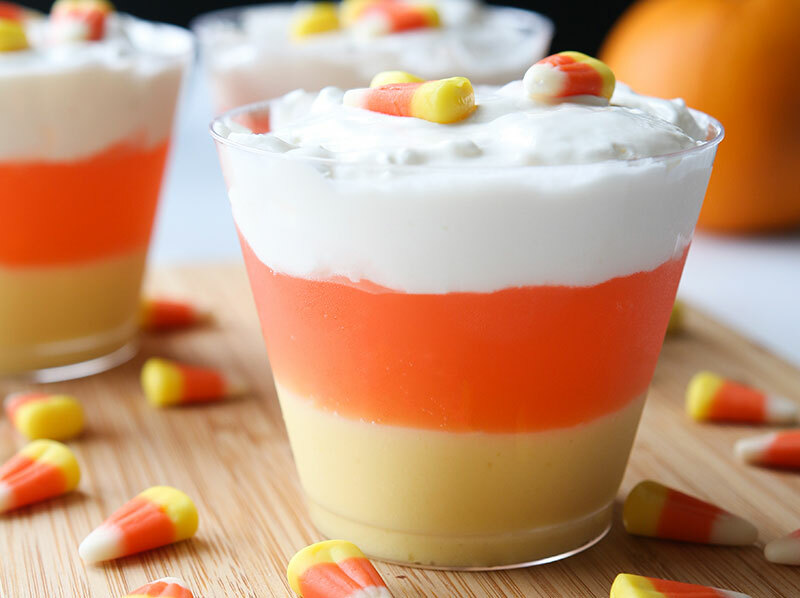 *Because culinary technique may vary, the nutritional information provided for this recipe is estimated and should not be construed as a guarantee. 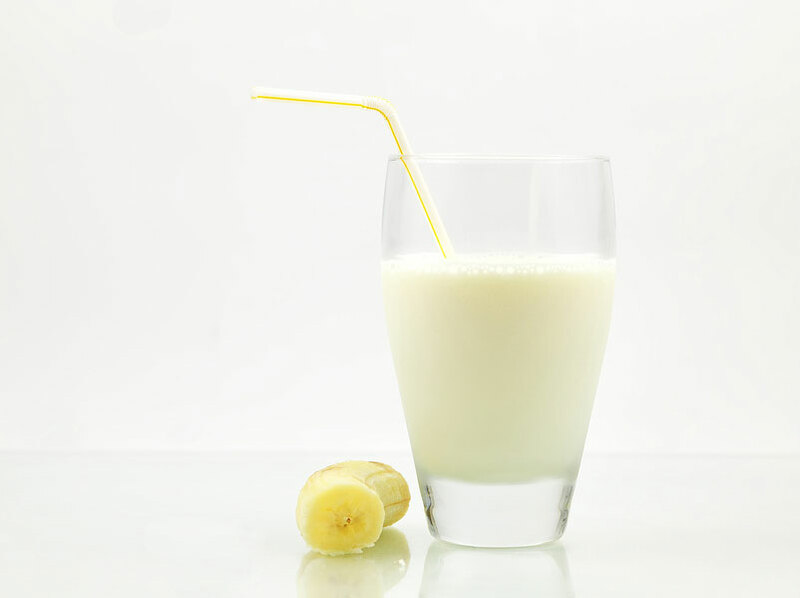 Simple, powerful and great tasting post-exercise Banana Smoothie with Isopure® Low Carb Vanilla Powder.